1.) I scheduled a laparoscopic surgery to prevent cancer and instead I learned that I have ovarian cancer. 3.) I had a CAT scan last week where I was originally informed that I would need to drink a contrast before the test. I mixed this as instructed and dutifully drank it on time. I found out when I got to the medical center that there is an IV that is also required. This news was not originally given to me because according to the tech, most people are afraid of needles. I am a 4-gallon blood donor who has no fear of needles and I informed her of this. I also told her that since I had to drive 1 1/2 hours to have the test done, I did not hydrate myself because I did not want to stop every 30 minutes searching for a rest room. Therefore, the tech had to try more than once to get the IV in. 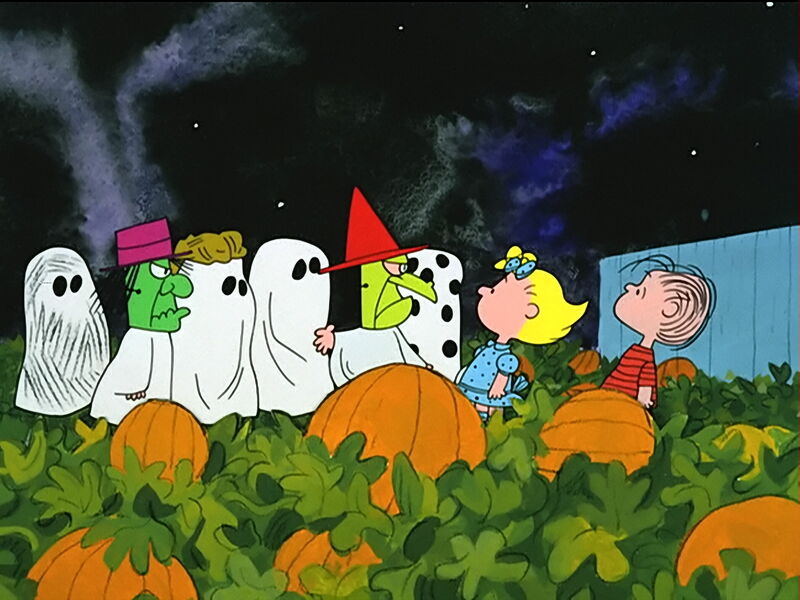 In all of the cases above, I felt like Charlie Brown did each time he was given a rock when he went trick-or-treating. In addition, I was literally lying on my back much like Charlie Brown is with stars spinning over his head after he has missed the football. 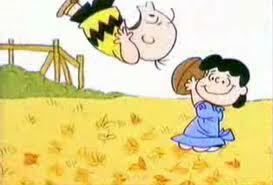 However, also like Charlie Brown, I am the eternal optimist in that I think I’m going to “kick that football all the way to the moon” each time. I have no doubt that I will succeed.